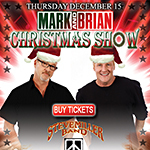 Chickenfoot will be performing at the 2011 Annual Mark & Brian Christmas Show at the Nokia Theater in Los Angeles, CA on Thursday December 15. 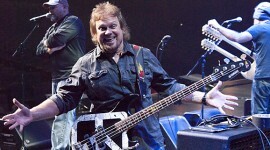 Other artists on the bill include the Steve Miller Band, Steve Lukather and Kevin Cronin among others. Click HERE to purchase tickets!